Stop by for spring supplies! Our tack shop offers equestrian supplies, English riding apparel, gifts, and accessories. 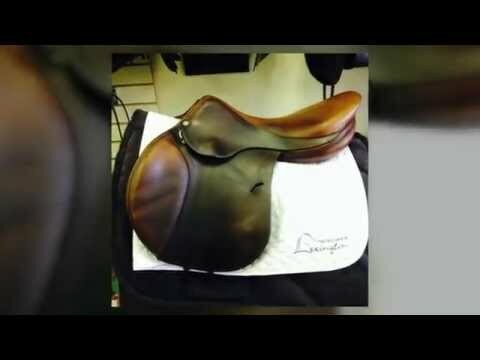 As a premier equestrian store, we specialize in quality English saddlery, general horse supplies, and English riding equipment for leisure, hunter/jumper, dressage, and event riders. Ride in style and comfort with our extensive selection of equestrian apparel that includes helmets, riding boots, coats, and breeches. Our English tack store carries a wide variety of blankets, saddle pads, and horse boots as well as high-quality new and used saddles from trusted brands. We are conveniently located at Griffin Gate Plaza at the corner of Newtown Pike and Sugar Maple Lane. You can trust us to be your go-to English riding supply store; visit us today!